Know more about what we are planning for the World CML Day 2018 and be ready to be part of the worldwide awareness with "Today, together. Improving access." This year for the 11th time, we call all our members to join the international movement “Today, together. Improving access” by organising awareness activities, from small gatherings or social media posts to large-scale events. 22nd September is a day for CML organisation to make the general public, patients and relatives, health care providers and policymakers aware about what living with chronic myeloid leukemia means and which are the main concerns, needs and challenges that people living whit this kind of leukemia face every day. To know more about why we raise our global CML voice this day, please visit "What is World CML Day?" Easy-to-customize posters & flyers with the same message for our key audiences (public, patients & relatives, HCPs, and policymakers). All posters and flyers are available as easy-to-edit PowerPoint files, PDF and InDesign files. Check if there is a translation in your language! If not, please translate the posters and flyers into your local language; include your organization´s logo and contact details, and add information about the World CML Day events taking place in your country. It´s really easy! The database includes photos covering different cultural backgrounds that allow you to adapt the posters & flyers to your reality. In addition to the photos used in the poster and flyer templates (classified as “general”), you will find Africa-specific, Asia-specific and Latin-American-specific photos. Of course, you are free to insert your own pictures as well! The photos in the photo-database may serve as a source of inspiration! Feel free to translate the press release into your local language. 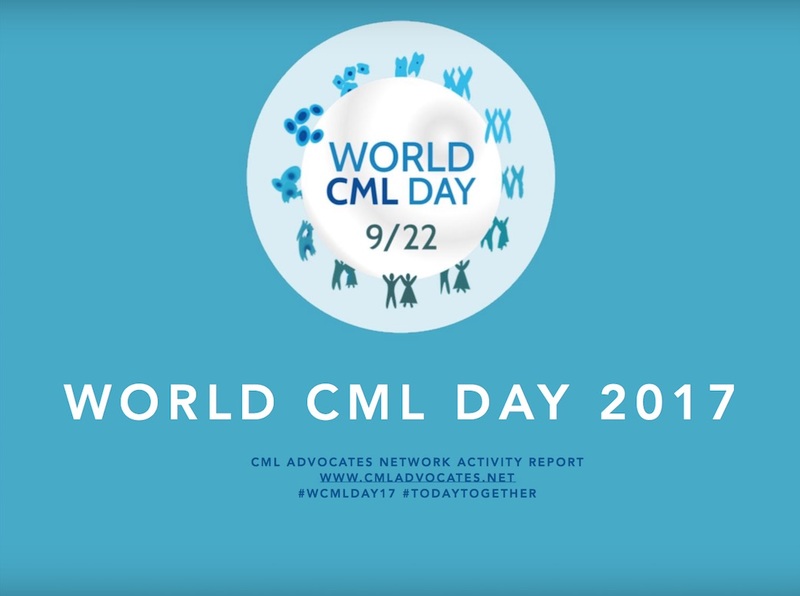 Add your own logo and quotes, and share information about all World CML Day events taking place in your country. The press release is easy to customize – and we hope many of you will make use of it! Are you ready to be part of the #WCMLDay18? Get involved as a CML patient organisation, as an individual CML patient or patient advocate, as a health care provider or as an any other who is interested in raising the CML voice. We are currently preparing the Social Media Awareness Campaign for the World CML Day 2018. Stay tuned for more information! To know more about the "Today, Together" initiative, you can download the full WORLD CML DAY TOOLKIT TRAINING here. You can also watch these video-streams to make to support you to spread the message, increase awareness and help you advocate for CML patients around the globe! Our Programme Manager Celia Marín is at your disposal to support you with any action or question you may have. 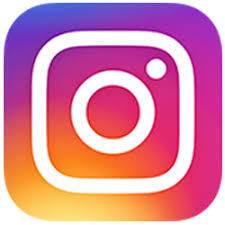 Please, send us your photos, posters, relevant links, events, meetings and activities information and your local campaigns before 9/22 and we will share it online to improve the awareness. Help us all learn from each other and share with other same-language groups! For World CML Day 2018 let´s all be united - TODAY, TOGETHER. IMPROVING ACCESS!